Delia is from Dumagat tribe, one of indigenous people that lives in Bulacan province, a hard-to-reach region in the Philippines. 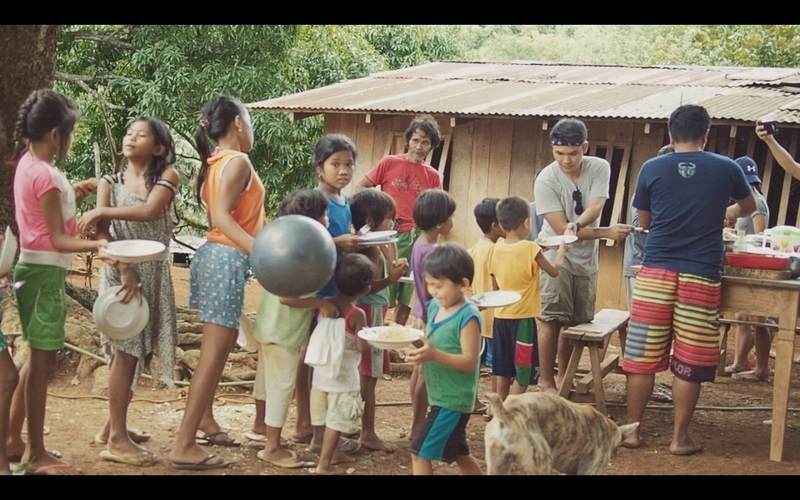 Seeing the harsh lives led by the indigenous people of the Philippines, Bimboy Soque founded Tribu Ni Bro to carry out outreach missions to tribal regions, with volunteers bringing them food and school supplies. Bimboy can still remember the shock, when he realised that the boy to whom he had given a cup of soup, was saving it so he could share it with his family. “If you live on the mountain, you are considered very lucky if you can eat three or two times a day,” says Bimboy to Our Better World, a storytelling initiative of the Singapore International Foundation. UNDP estimated that the Philippines has about 14 million to 17 million indigenous people, belonging to 110 ethno-linguistic groups. Access to education, nutritious meals, and jobs is a challenge for those living in remote regions. 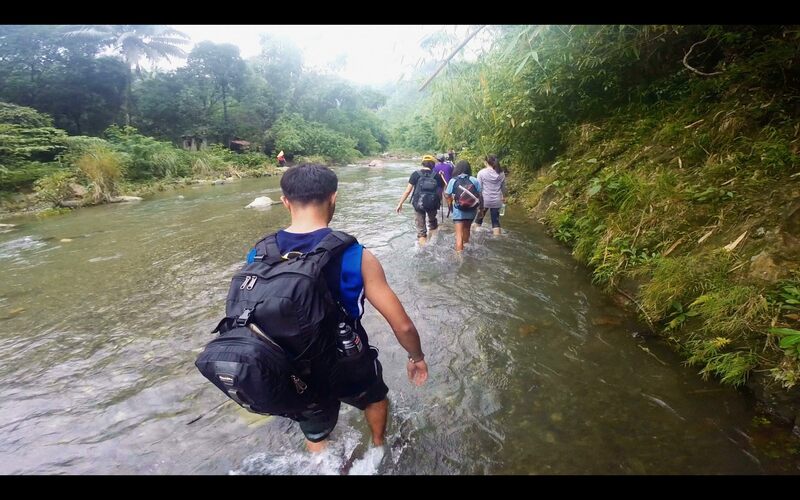 Getting to a tribal village like Delia’s can take anything between four hours to four days of trekking through thick forest, fast-moving rivers, and up and down steep mountainsides. Aside from bringing supplies, the group is also involved in community development, from bringing solar power to villages, to teaching farmers better techniques to improve their yield and make the most of their land. These initiatives are funded out of volunteers’ pockets and donations from the public. “But still it is not enough to help the communities we visit. If we gather more sponsors, I think we could help more communities in the mountains,” says Bimboy. 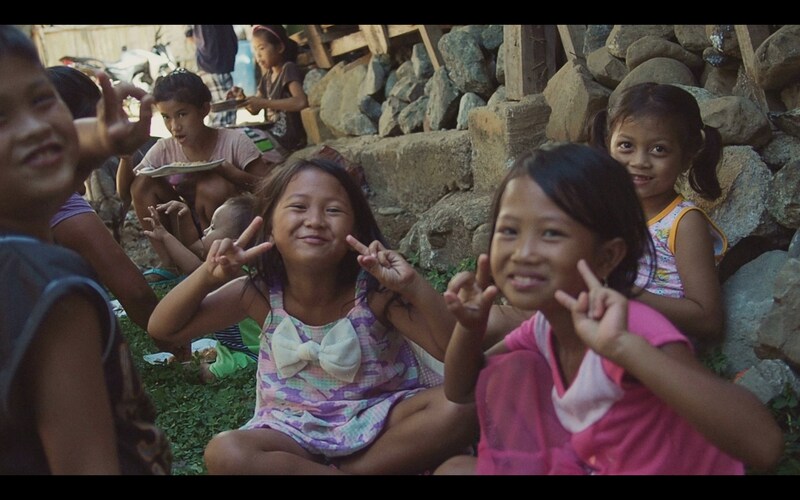 Find out more about Tribu Ni Bro here, and donate school supplies to help tribal children go to school here.